Preschool Canada strongly believes in community involvement. 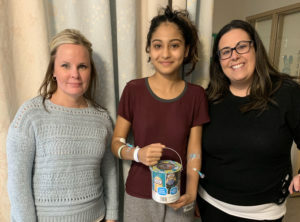 This week our Regional Director Priscilla Baro and our Brampton Director Jessica Gangaram went to Brampton Civic Hospital to spread some holiday cheer by delivering toys to all the children on the pediatric floor. Delivering toys to the children who are currently spending their days in the hospital is so rewarding! Being able to bring a smile to a child’s face during a difficult time in their life is so wonderful. This year we took our toys unwrapped and allowed the children to pick from our cart what they wanted, the children were so excited to be able to choose something that they really liked. 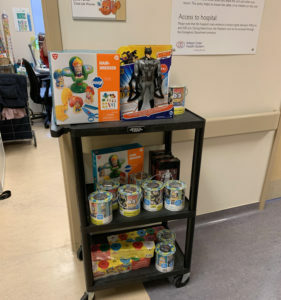 Preschool Canada then donated the remainder of the toys to Brampton Civic Hospital for their toy room. Their toy room is where children get to play during the day with other children who are admitted in the pediatric floor. All toys in the toy room are donated from families and business in the region. We are so thankful for all of our families and their incredible support! 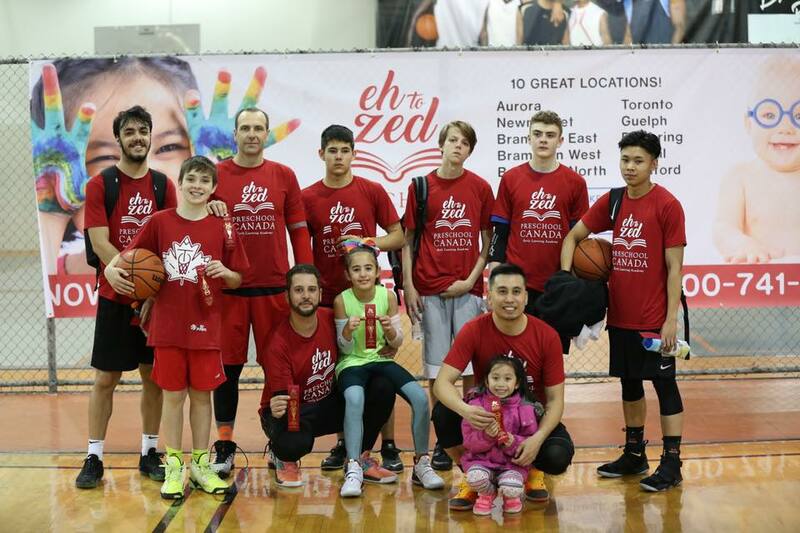 This is just a simple way to give back to the Brampton Health Care. Check out of photos with a couple of the incredible children we met! We wish all the families and children a speedy recover and hope they will be home as soon as possible.